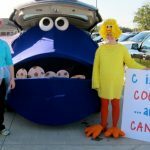 Fun baby shower games - C.R.A.F.T. I’ve thrown a few baby showers in my day, and the idea of sniffing candy bar filled diapers kind of sicks me out. But, games and activities are fun, and it’s a great way to get the party started and the people talking! 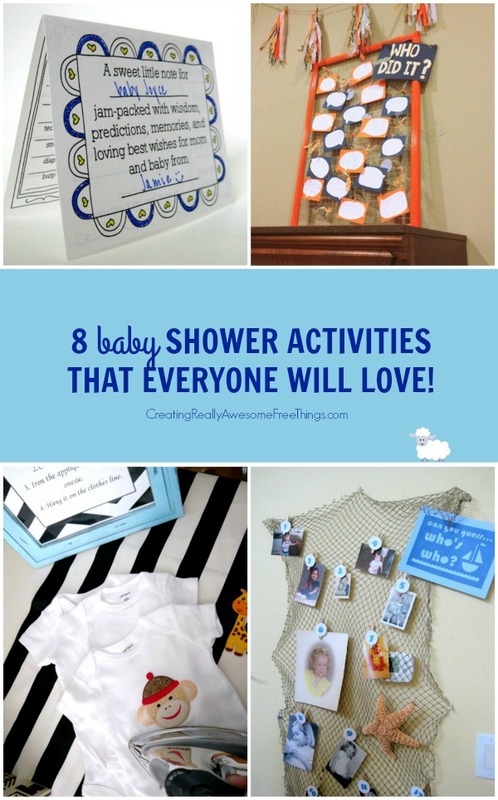 So, I’ve done lots of field research and discovered 8 really awesome fun baby shower games and activities that everyone loves. I love this game especially when it’s a group of people who already know many of the people invited. 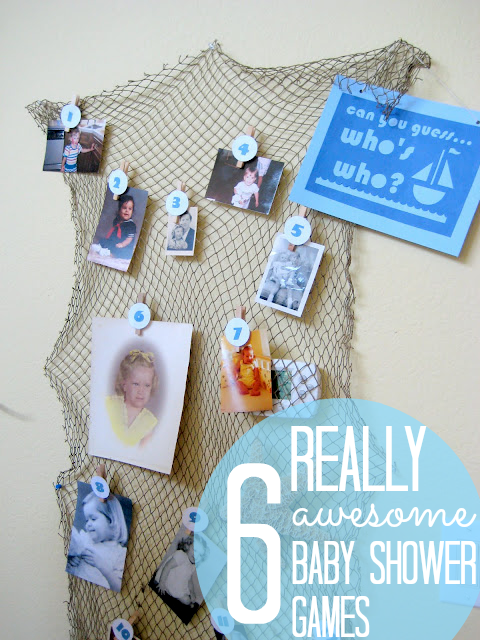 Seeing each others baby pictures is always a great conversation starter! 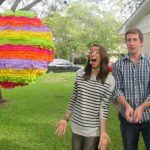 There are a few ways to prepare this baby shower game. Interactive activity: Another way to do this game is to set everything up with one of the above methods, and then leave the answers out. I like this because it takes pressure off of the hostess and is a great conversation starter. Who did it is one of my favorite baby shower games. This game can also be set up to be played as a large group or as a self checking activity for guests to mosey over and look at on their own. If played as a large group, the game is super simple. The host prepares a list of cute things the parents of the new baby did as children. each item is read from the list and the guest have to decide if it was parent A or parent B. You might learn things like who tried to hijack tooth fairy money from under their sister’s pillow! Tell me a funny story about Baby Jamie. What 3 adjectives would you use to describe Baby Jamie? Did baby Jamie have a favorite stuffed animal or blankey? Who doesn’t love mad libs? 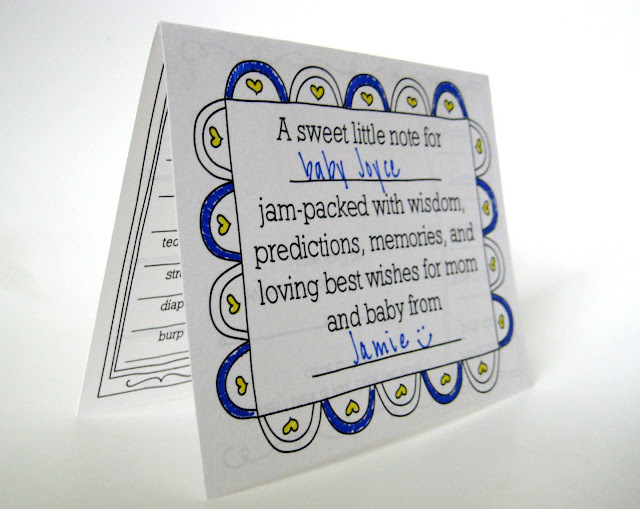 It’s fun, and doubles as a keepsake for the guest of honor. The mad lib is silly, but also has sports to fill in important things like what day will the baby be born and how much will he/she would weigh. You can get the free mad lib printable here. This is another fun activity for guests to fill out and potentially color. There is a black and white and a colored version. I printed out the black and white one and had tons of colored pens on the table for guests to use. I also love it because the guest of honor is able to gather personal recommendations from her friends on baby music, books, and even predictions. 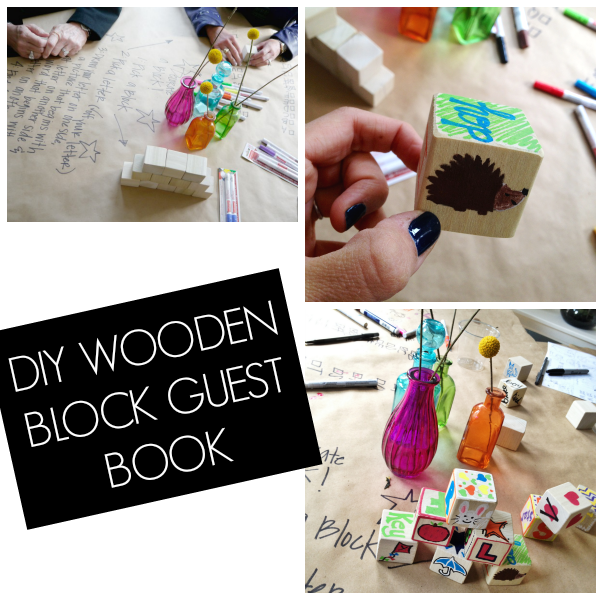 It’s a fun alternative to a guest book! 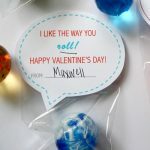 This is a fun and easy activity that everyone will love. 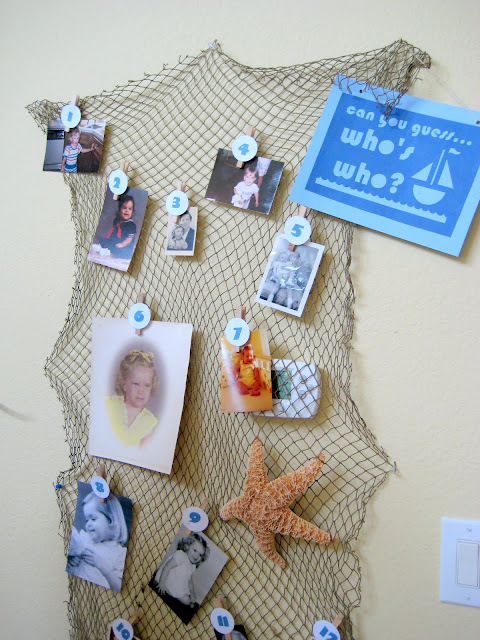 Grab 2 pieces of burlap from the fabric store, add some fun DIY dangles, and print out photo props. Have a friend be the photographer or even just let people take their own pics! 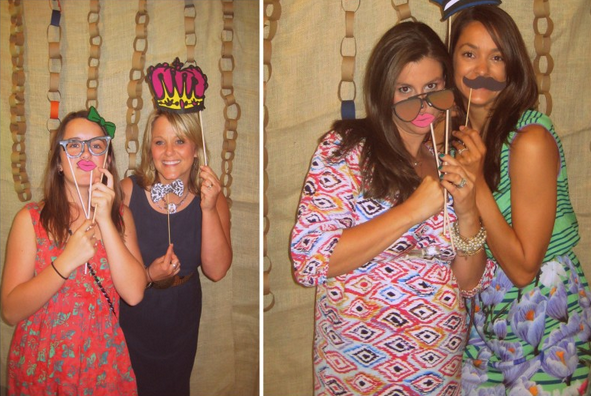 Here are more cute pics from the burlap backed and chalk sign photo booth. Buy a bunch of plain white onesies in different sizes and cute iron on patches. Have an iron or 2 on hand for guests to iron the patches onto the white onesies. As guests finish up their onesie, hang them up on a clothesline to add to the decor! 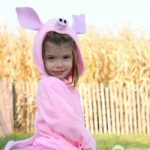 Bonus: Mom to be gets lots of cute baby clothes created by people she loves. This doubles as a guest book and a toy for the new baby! To download the free baby book quiz printable, just enter your name and email address below and the free file will be delivered to your inbox! I’m helping to plan more and more baby showers these days! Thanks for the ideas. 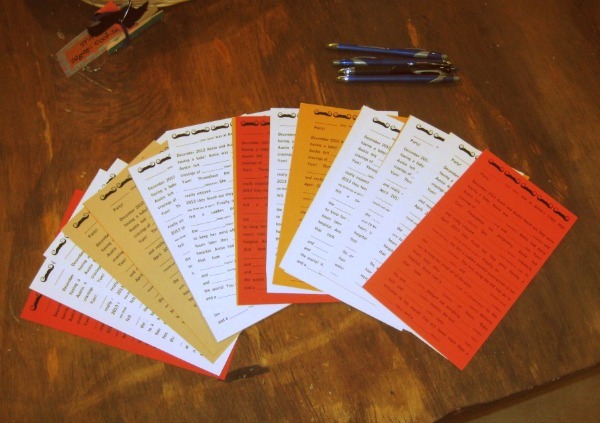 Especially love the “guess who” and mad libs – so fun! So many shower games are terrible, but I actually love all of these. I’ll have to pin this for later. Thanks! 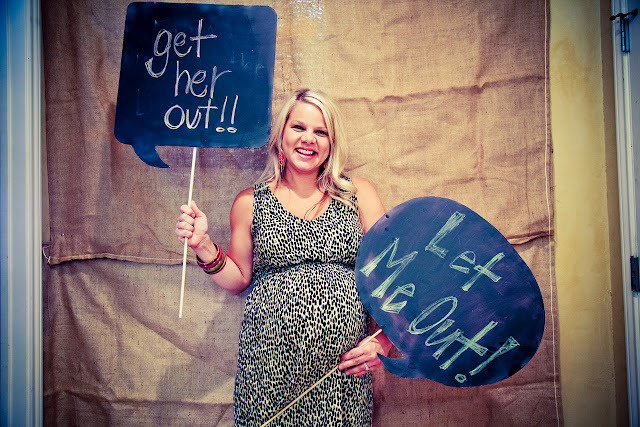 We are having a baby shower for a friend in three weeks and these are all good ideas that we will surely all do! Thanks a lot! Glad they wer helpful, May! I’d love to hear which ones end up working out best for you! You need a dollar store laundry basket & some assorted socks, pairs tied in knots. Pick a spot across the room & see who can toss the most socks into the basket. It’s fun to see grandmas & little sisters all competing by tossing socks. Some who would never show any sporty inclination somehow get into tossing socks. Ohhhh I like that one too 🙂 Thanks for sharing! I’ve never heard of a photo booth game before. I absolutely love this idea, it seems just so easy and fun! Thanks for this post. I’ve never heard of a photo booth game before. I absolutely love this idea, it seems just so easy and fun!